Whitening your teeth couldn’t be easier with Gentle Dental, we’ll provide you with a tray personally made for your teeth and whitening gel. 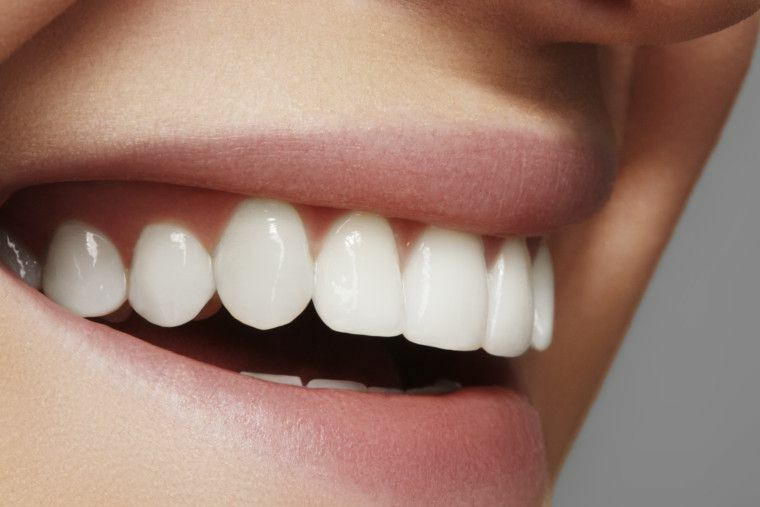 You just need to wear the tray for a short while and before you know it you’ll have whiter teeth. It’s hard not to watch TV these days without seeing perfect smile after perfect smile. Very few people get smiles like these naturally, but the perfect smile is attainable for anyone. However you want to improve your smile, we're here to guide you through every step. Our dentist Rob is able to advise you on what treatments you need to get to where you want to be. And we can plan each step, spreading it out if needed to make it easier to afford. I'd like to be kept up to date with your products and services.